As a sales engineer, you can never find enough hours in the day. You are largely outnumbered by sales reps who need your expertise. You frequently get pulled into customer calls with little information. You start from scratch on most of your proposals because every prospect wants a completely customized solution. We feel your pain—and we’re here to help. 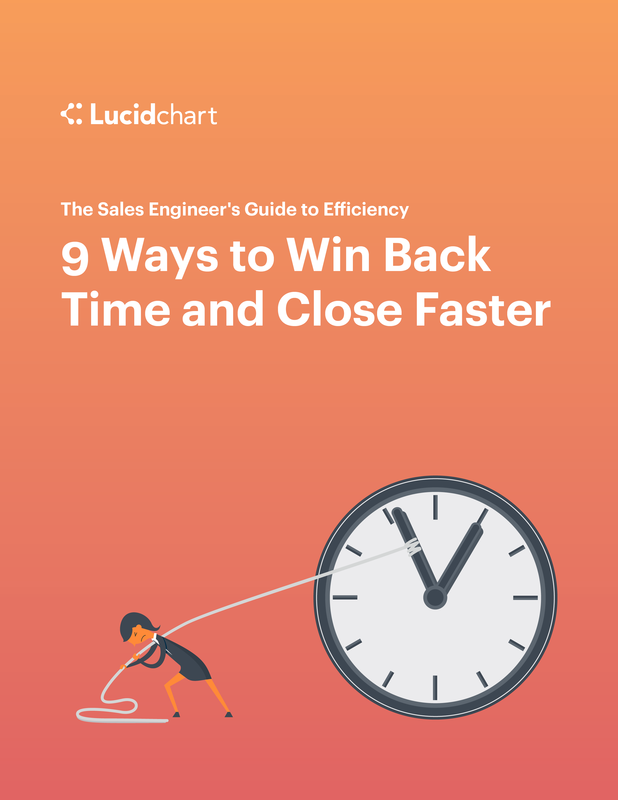 We have scrutinized every step of your sales cycle, from the discovery process to implementation, to find areas where you lose time and show you how to win it back. If you want to close deals faster and stop stretching yourself too thin, download this e-book today.